It’s so awesome that this post is going live on Halloween. Halloween is my favorite holiday for so many reasons. It’s so much more than just putting on costumes, going trick or treating, and getting candy. There is so much fascinating history behind the rituals and the holiday itself. And it all meant so much more to the people who participated in those rituals so many years ago. In fact, they took it quite seriously. It was all—literally—a matter of life and death. I love Halloween because I love the spooky, mysterious, macabre side of life. And those things are a part of life, even if many people choose to ignore them. 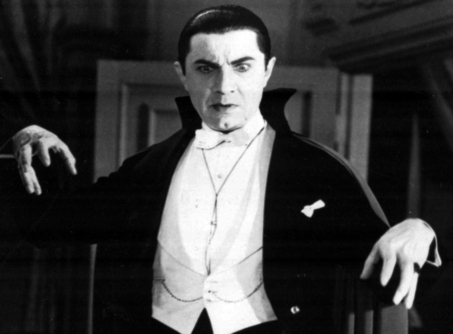 I love watching all the classis, campy horror flicks, like the old Bela Lugosi and Boris Karloff movies, the Hammer Studio films, and the Vincent Price movies. I love witches, ghosts, goblins, vampires, black cats, jack o’lanterns, and cauldrons. I also love the quainter side of Halloween: Pumpkin cake, trick or treating, and autumn leaves. This time of year brings up so many feelings in me. Delight that the sweltering dog-days of summer have mellowed into the pleasant jacket-cool of fall. Playfulness at the naughty, mischievous atmosphere. Inspired by the Halloween horror. October is also my birth month, so that brings a bittersweetness to the month. (Of course, I’m happy to be having a birthday—the alternative is not a pleasant thought—but becoming another year older is sometimes depressing.) Then there’s the sinking feeling that Christmas is right around the corner and I have to start thinking about gifts. But October is also always an active time for me. It’s partly due to my enthusiasm for the season, but it’s also partly that I work on projects all year long and by the time October comes, I’m ready to release stuff. 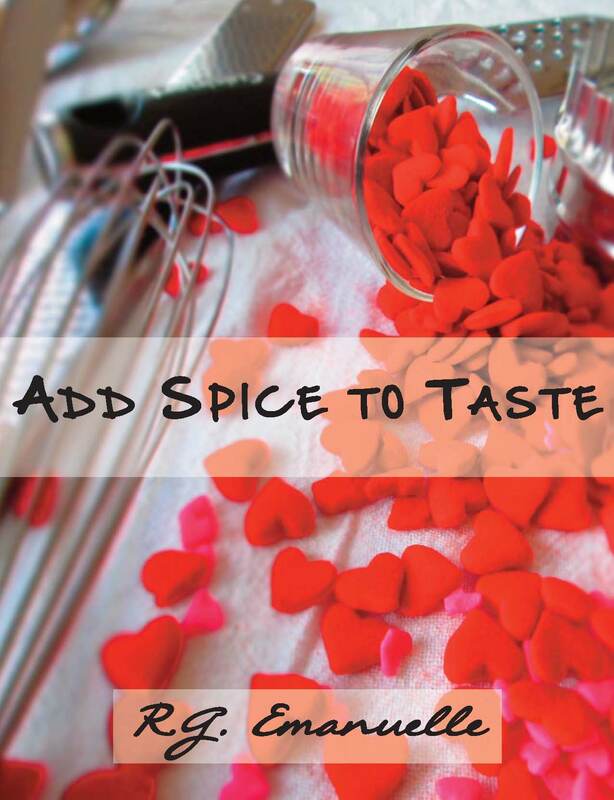 Last October saw the release of my first novella, Add Spice to Taste, which was very exciting. This October, I had intended on releasing another novella, but I encountered some problems with the story and that really set me back. 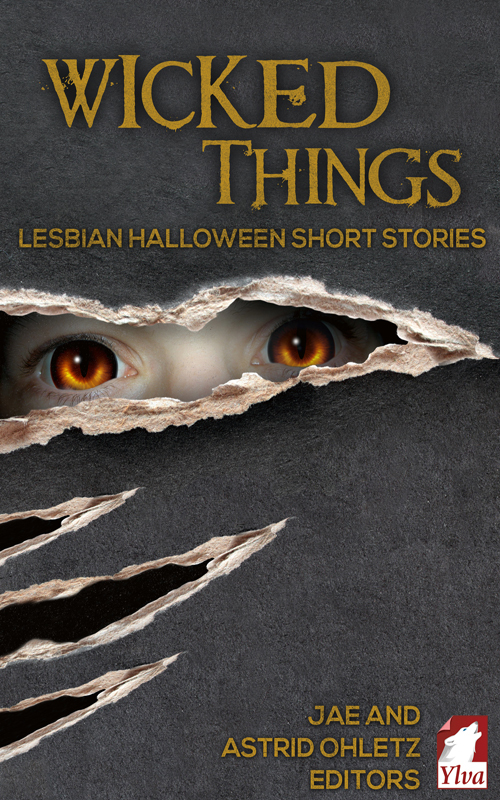 However, I’m really happy to be part of Ylva Publishing latest Halloween anthology, Wicked Things, now available as an ebook, and soon as a print book! Woohoo! Coming soon is also Unwrap These Presents, a Christmas anthology whose profits will go to benefit the Ali Forney Center in New York and Albert Kennedy Trust in the UK. I’ve been talking about that a lot lately, but I think it’s important to get the word out about this project. It’s an important cause and I want as many people as possible to purchase a copy to help the mission. I don’t have anything planned for this Halloween, but that’s okay. I’m going to watch some classic movies (maybe I’ll catch a Vincent Price flick), have some wine, and chill out. If you’ve got plans, I hope you have a great time and gets lots of goodies. If you don’t have anything to do, may I suggest that you tune into Lizzie’s Bedtime Stories and listen to some wonderful authors reading their spooky stuff. I read my story from Wicked Things, called “Strega,” for this Halloween episode. Strega in Italian means “witch, “ so if you like witch stories, check it out. Then, when you go to bed, curl up with Wicked Things for other creepy stories.